How often do you think about peeing? Do you have to go frequently during the day, or rarely? How much water should you really be drinking? You might be wondering… is your pee normal? If you experience the odd leakage of urine when you laugh, cough or sneeze, or simply struggle to make it to the toilet during the day, you might not want to talk about it. But these quizzes, tools and articles can point you in the right direction and help you get the information and assistance you need. 1. QUIZ: How often should you pee? Not sure? This comprehensive Health24 quizmay help you determine if your “loo habits” are normal. 2. Peeing: How much is too much? You’ve taken the above quiz but you still aren’t sure. When the need for number one arises, you have no alternative but to go with the flow. However, going to the bathroom too many times a day can disrupt your life, and may even be a sign of incontinence. According to Dr Ferdi Marais, a Cape Town urologist, a normal adult urinates about 300–400ml five to six times a day. If you take in more fluid than normal you will naturally pass more urine, but according to Dr Marais urinating more than six times a day is abnormal. Read here to find out why. 3. What’s your risk for urinary incontinence? While urinary incontinence can be tied to certain underlying medical conditions, there are also some lifestyle factors that put you at risk for urinary incontinence. Worried that you might experience unwanted pee? Complete our questionnaire to establish your risk. 4. 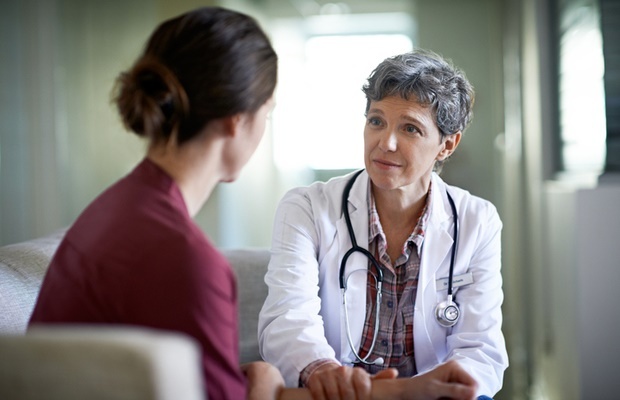 When should you go to the doctor for incontinence? Suddenly unable to hold your pee long enough to make it to the bathroom? Scared to laugh in public in case you might leak? You might be too embarrassed to talk to your doctor, but the bottom line is that you can’t afford not too. Read here why. 5. QUIZ: What is the colour of your pee telling you? Are you properly hydrated? Even when you experience urinary incontinence, you shouldn’t curtail your water intake as dehydration can irritate the bladder even more. Take this quiz to find out if you are drinking enough water and if your urine is normal. Not sure where to start? This helpful overview might supply you with vital information to help you discuss the right treatment with your doctor. If you do experience urinary incontinence, this list can help you avoid the triggers that may aggravate the condition.